This top Farmers Insurance Agency is located in the Twin Cities metro area. The owner has been part of the community for over 30 years and will work with the new agent/owner to transfer clients and build relationships. This agency has been providing excellent personal service which is reflected in their excellent client retention rate and excellent client claims history. This agency also has a fully licensed and professional staff in place to service current and new clients. This agency is over 30 years old and has grown to one of the top Farmers agencies in the state. Current owner owns the building and will lease to new owner at excellent lease rates. 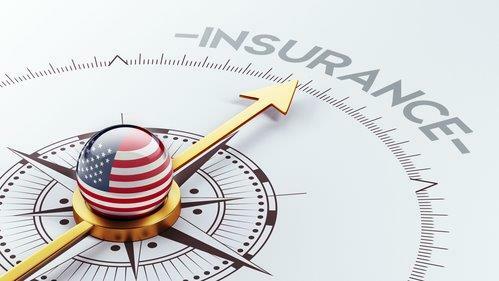 There is competition in the insurance and financial services industry. The new owner of this agency will start with a strong client base and the ability to sell new lines of business to existing clients. In addition there is an existing database of qualified prospects to sell all lines of service too. There is excellent growth potential; by selling to existing customers and tapping into Farmers national branding and marketing program.